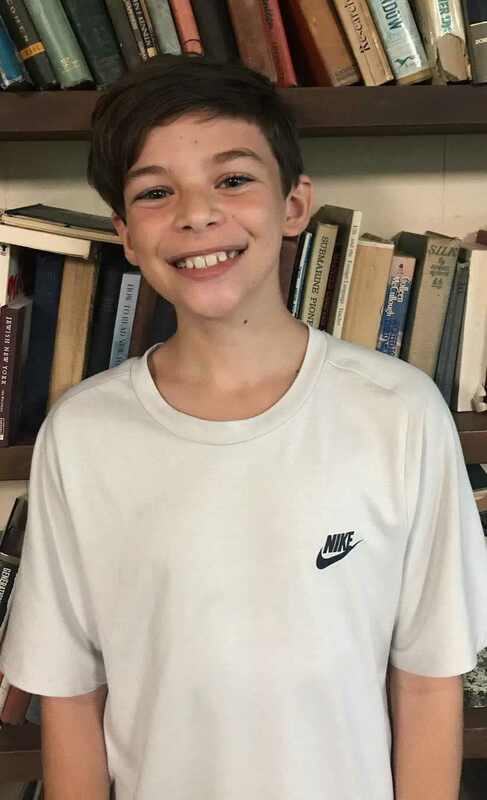 BEING ONLY 14, JACOB IS STILL A MIDDLE SCHOOL STUDENT. 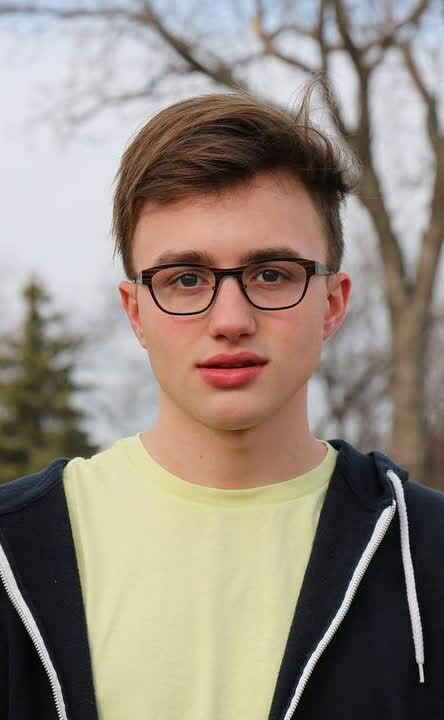 NO INFORMATION IS AVAILABLE ABOUT WHAT SCHOOL HE ATTENDS NOW, BUT IN ONE OF HIS TWEETS HE STATED THAT HE HAD TO CHANGE 3 SCHOOLS IN 2015 BECAUSE OF BULLYING. Now Jacob is currently being home schooled. He’s said that for years on posts and on camera. 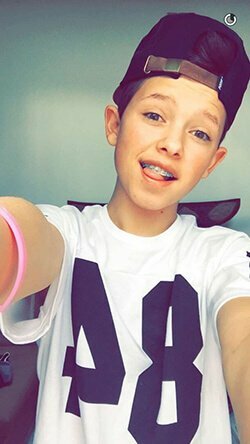 Jacob Sartorius is a teenage internet celebrity, comedian and singer, born on October 2, 2002. 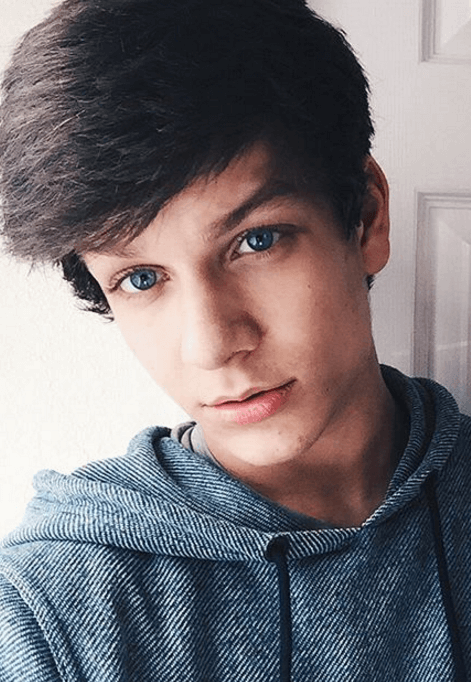 His social media fame started after he posted his first Vine in 2014. It touched upon the subject of bullying at schools and quickly became viral thanks to Jacob's outstanding charisma and adorable clumsiness. Later, as he created more and more short videos, his popularity and audience grew. Soon, he joined Musical.ly app and became one of the top stars there with his hilarious lip sync videos. Recently, he debuted in music, and his singles, first of which was released in May, 2016, became hits. 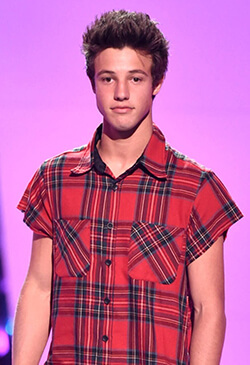 He is a friend with Cameron Dallas. Birth parents: Jacob was adopted at a very early age, when his birth parents abandoned him, as they were not able to take care of him. A little is known about his birth parents except that they lived in Oklahoma. Adoptive parents: Jacob has the very warm relationship with his adoptive parents who always support him. He often tells that he is very lucky to have such caring and understanding parents. Mother: His mother appears on his photos and videos from time to time. By the way, his adoptive mother is his best friend. To this, she helps him a lot with his career and manages his social media profiles and finances. Father: His father’s name is Rolf and he is a president of the organization that combats social issues. Siblings: his older sister Caroline Sartorius was born in 1997. She often appears on his photos and videos. Jacob is very young and he likely has no serious relationship yet. There were a lot of rumors about his first girlfriend named Loren Gray, however, they are not confirmed in any way. 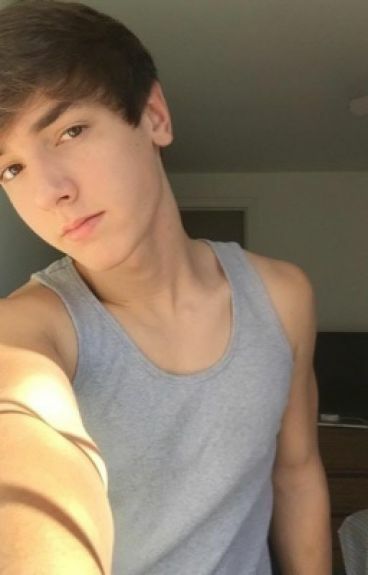 By the way, Jacob often hints in his social media posts that he needs a girlfriend, and he would gladly date one of his fans. Update: Jacob Sartorius is currently dating Stranger Things star Millie Bobby Brown. Jacob’s estimated net worth is around $300k and it continues to grow. He makes decent money from online ads due to his massive audience of fans and followers (almost 4 million as of 2017, and this number continues to grow!). Other sources of income are music sales and live shows. Place of living: Jacob currently lives in Reston, Virginia in his adoptive parents’ house. Jacob claims that social media helped him to become more outgoing and sociable. Once he was a child stand-up comedian in his hometown. Jacob participated in many online challenges to attract even more followers. His third single release was kind of a present for himself for his 14th birthday. He can wiggle ears and he proved that in one of his videos. He makes a lot of efforts to make his hair look awesome every day. Is Jacob Sartorius a real name? Yes, it is real. However Jacob is his second name. His first name is Rolf, and it is a traditional in his family, but he doesn’t like it. How come everyone knows he is adopted? Jacob never kept this fact in secret. And to make things clear, he even recorded a video where he tells he is adopted and thanks his adoptive parents for being awesome. Does Jacob stay in contact with his biological parents? No, he doesn’t and has no reason to do this. How old Jacob was when his fame began? 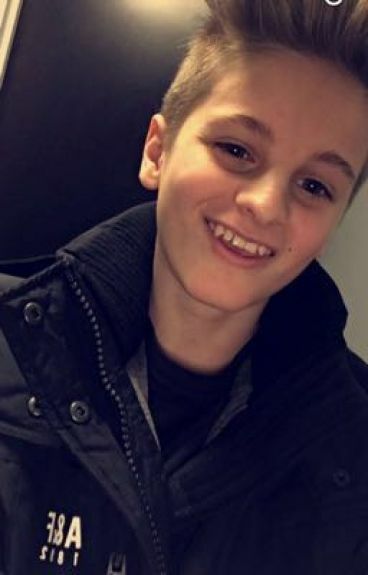 He was only 11, when he started his online activity and became famous at once. What were Jacob’s problems at school? Jacob suffered from bullying at school a lot especially after he joined a school theater. And the social media became his escape. But after he became popular this problem became even worse. What plans does Jacob have about his future? Jacob plans to continue working on his career as a singer and, of course, he will continue posting awesome stuff in social media. He also plans to graduate school. When did Jacob start singing? Jacob’s talent in singing started showing of at the age of 7. Later, thanks to the internet, his talent was noticed by music companies, and he released three studio singles in 2016. Does Jacob write his own songs? Despite he became quite famous for making covers on popular songs, including the one by John Legend, his singles are written exclusively by him. Does Jacob have music tours? Yes, Jacob participated in Magcon tour. He had a three-date tour in autumn, 2016. And he is also having a tour in 2017, where he will present his newly-recorded songs. What is Jacob’s biggest dream? What are Jacob’s connections to other online celebrities? 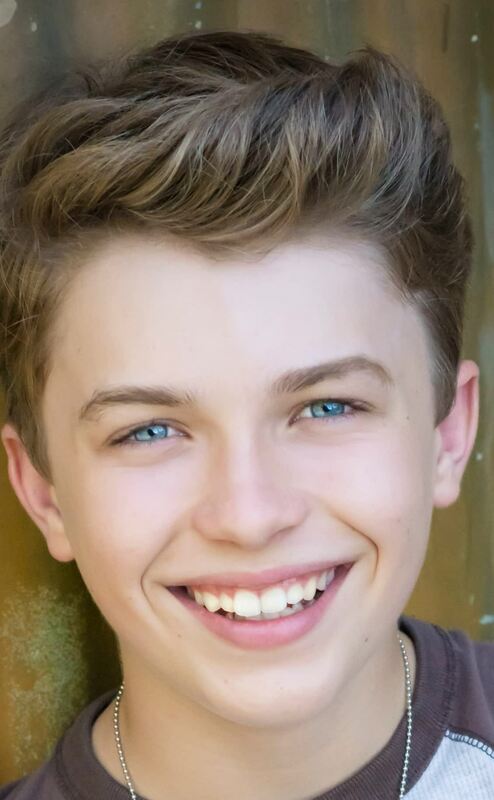 He is close friends with Baby Ariel and Cameron Dallas. He also often participates in online challenges with other internet celebs of his age. Unfortunately, he is not perfect, so yes, there were some scandals around him. For example, once he couldn’t remember the name of his fan and it provoked lots of criticism in the internet. Also, he once looked disgusted when taking a picture with his overweighed fan. And there is a lot of dirt addressed to him in the comments in social media and in the internet in general – all because of jealousy, of course.